In the Orange County beer landscape, small and mid-size breweries vastly outnumber the large-scale production breweries. Big things come in small packages. Size doesn’t matter. We’ve heard them all. 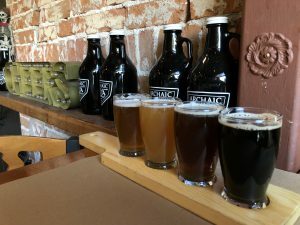 In the Orange County beer landscape, small and mid-size breweries vastly outnumber the large-scale production breweries. For this short list, the word “small” does not only indicate actual production volume, as these breweries also fly under the radar. Given the concentration of breweries in northern Orange County and the space between breweries in South Orange County, we will have them split into their own regions. North Orange County this week and South Orange County next week. 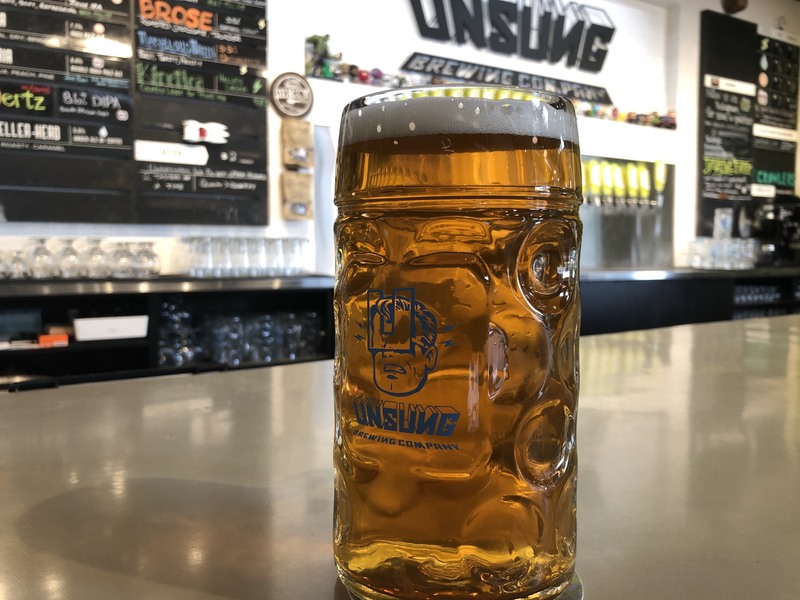 With their tasting room at the popular Packing House in downtown Anaheim, Unsung produces quality beers with comic book-inspired decor. Pleasant, cozy atmosphere, friendly staff, and tasty brews. Currently, its Helles Lager is my favorite product. Crisp and refreshing with elegant aromas of damp hay with flavors of bread crust. 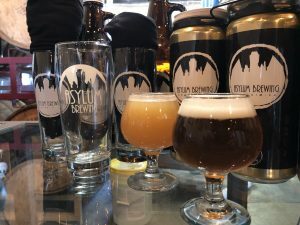 Also in Anaheim, a stone’s throw from one of Orange County’s most popular breweries, Asylum has come a long way in the quality of its product. Rustic tasting room and pleasant beers. Some are experimental while others are simple, but all are charming. Give Rorschach a try. A roasty coffee brown with lots of herbal and dark earth notes. Anaheim is making its presence known. It’s no wonder since we have 14 breweries in the city. Phantom Ales is another brewery that has stepped up its quality. Currently, the Oktoberfest is tasting great. A bit too bitter for the style, but it is supported by a malty, slightly toasted backbone. Phantom Ales also provides wine and mead. Accompanied by its small kitchen slinging beer-friendly pub food, you’ll find something to enjoy here. Wild, esoteric, unique. All words apply to this little brewery in downtown Santa Ana. Sour and wild brews are exceptional here, and they deserve more than a cult following. Most of its beers will exhibit a tangy tartness with some artisanal funky characters, such as leather and hay, which may sound odd but are wonderful in the correct concentrations. Give any of the Oro variations a try. More on wild and sour beers in a future article. Old Town Tustin’s CENTRO is a swank little Italian eatery with craft-house wines. Did you know it makes its own beer, too? And they’re pretty good. Brewing under the name Archaic out of a small system, Alessandro also keeps busy as a server at this (his) family restaurant. Traditional food and some good small-batch beer. Try Red’s Rye Ale, a toasty Irish red with rye and spices, with the salsiccia sandwich. 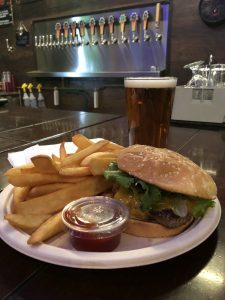 Since relocating from Irvine, Backstreet is exhibiting constant improvements to solidify itself as one of Anaheim’s breweries to check out. Backstreet has a large patio, old-school industrial look, and enjoyable beers. Previous article5 Off-The-Grid Dining Events in O.C.